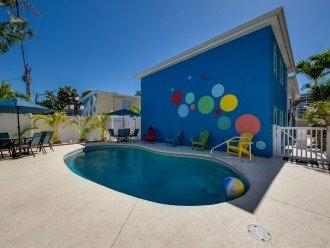 Welcome to Baybreeze! 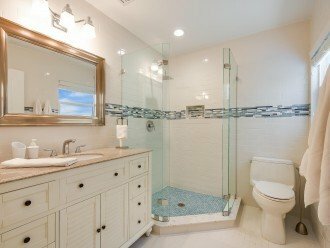 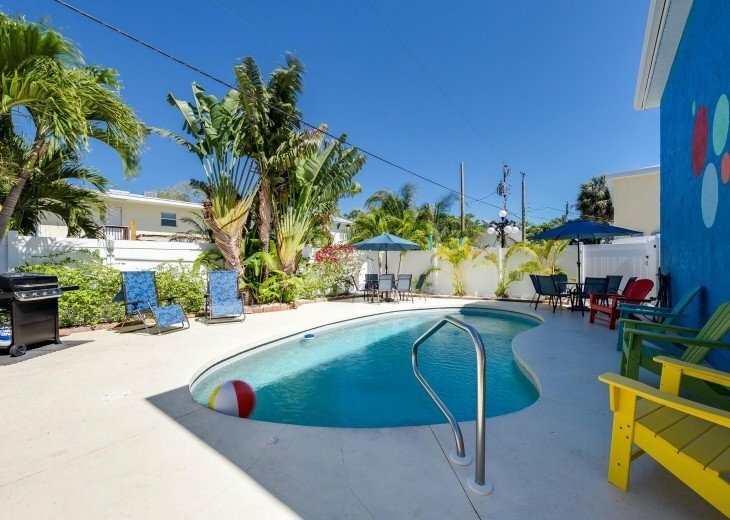 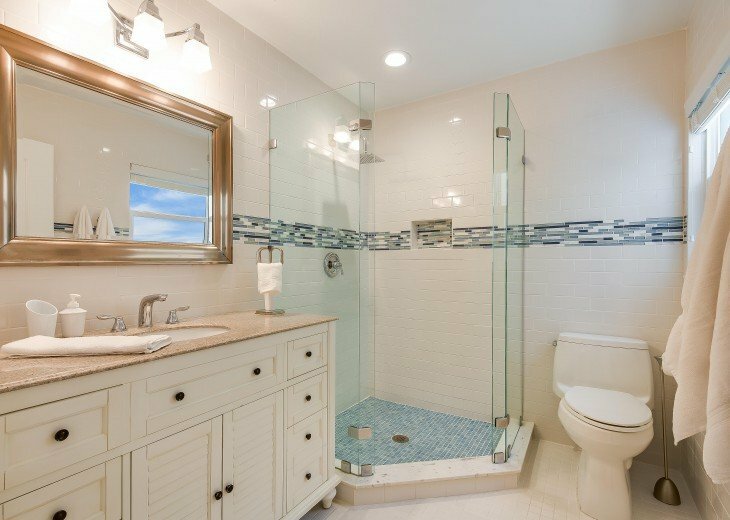 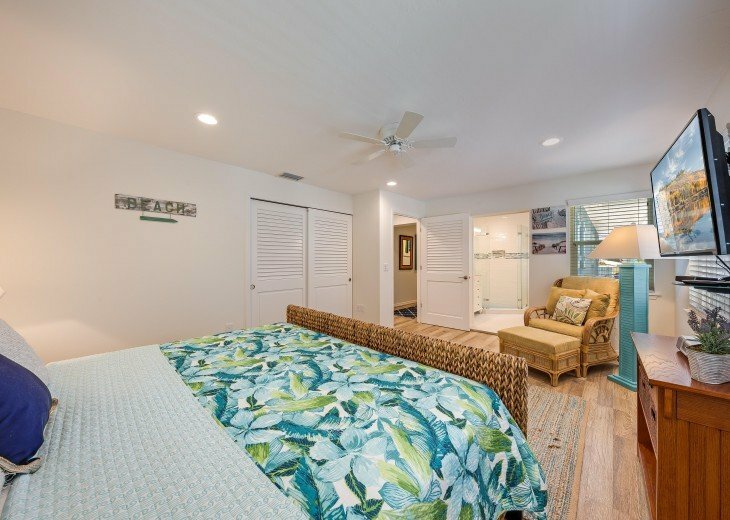 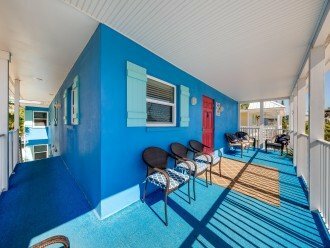 A private home nestled right in the heart of the Siesta Village with the style, elegance and charm of Siesta Key. 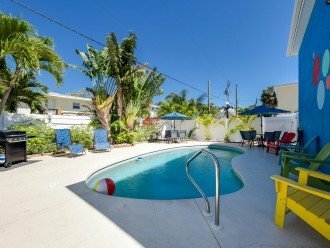 Enjoy a family home that sleeps 8, a shared heated pool, and quite literally in the heart of Siesta Village! 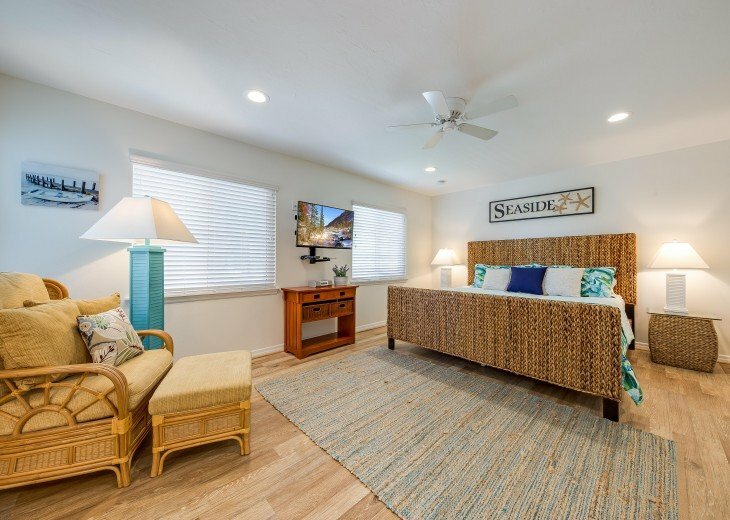 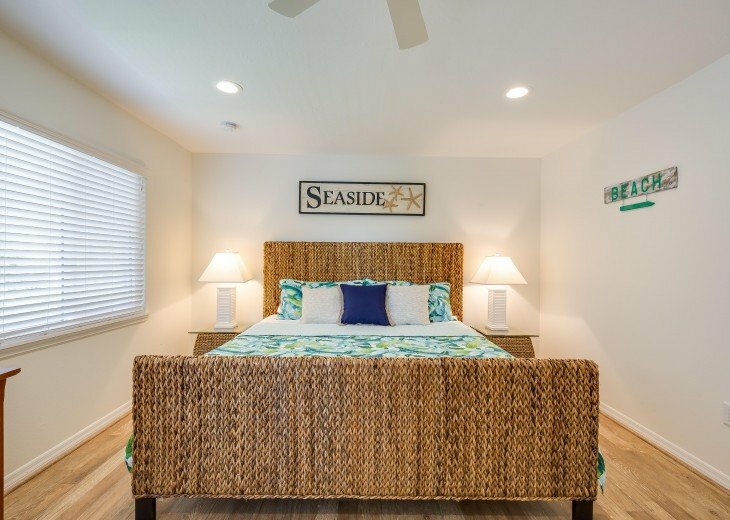 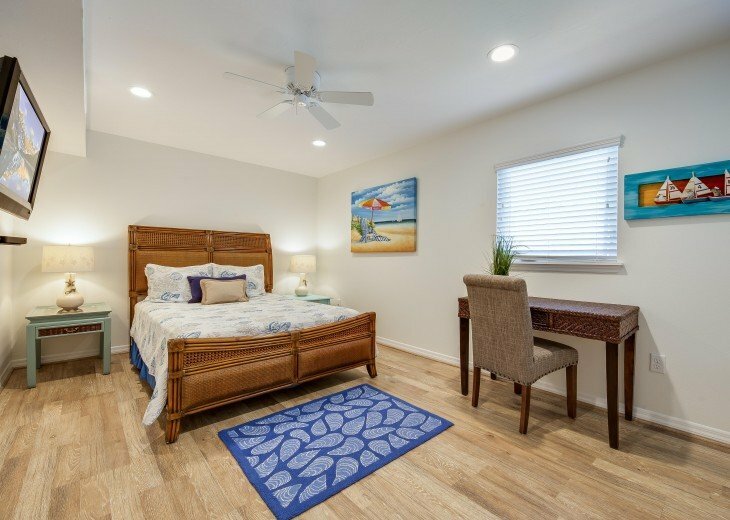 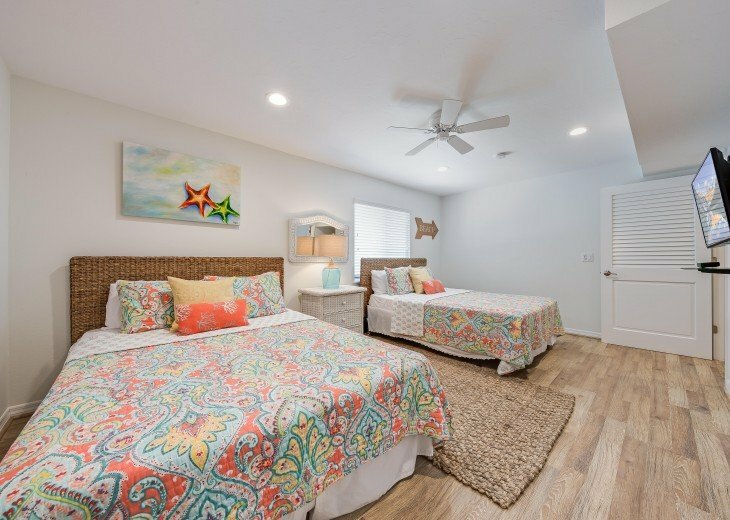 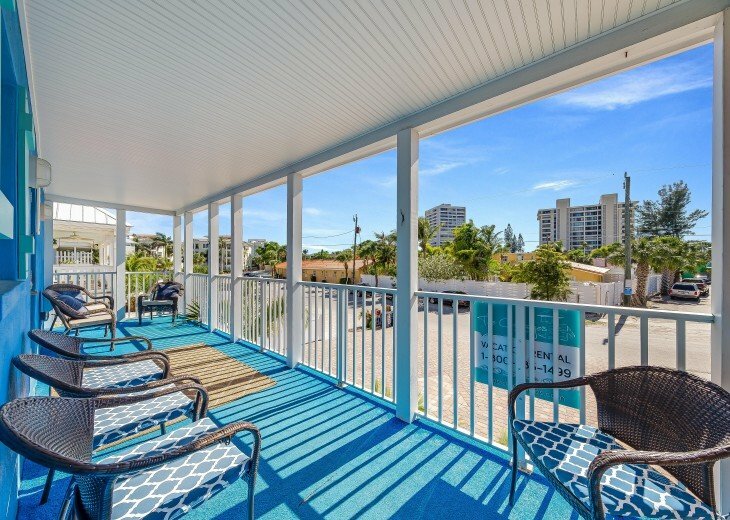 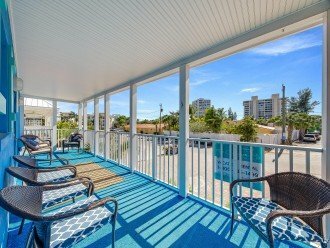 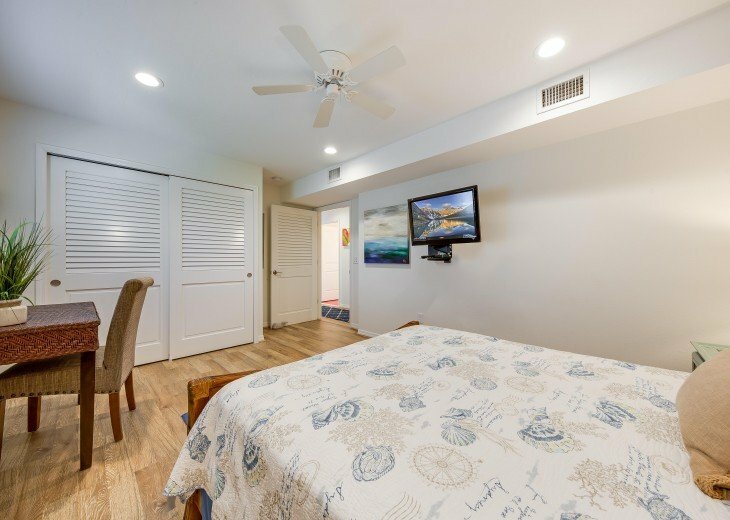 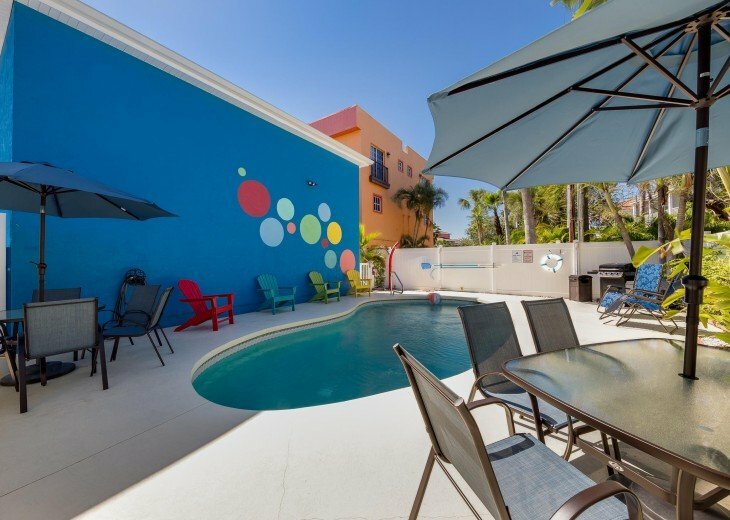 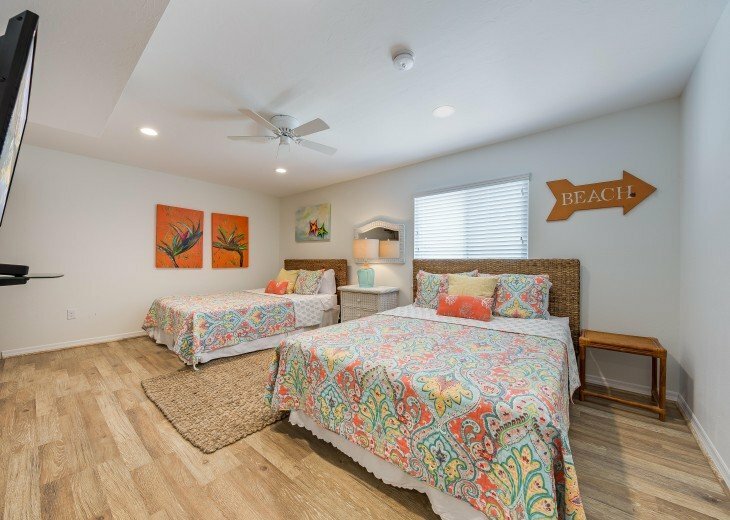 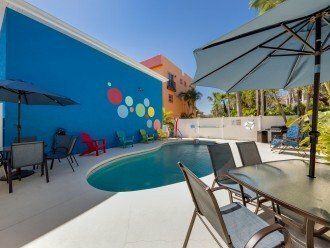 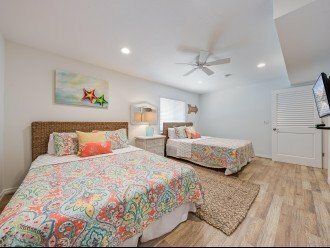 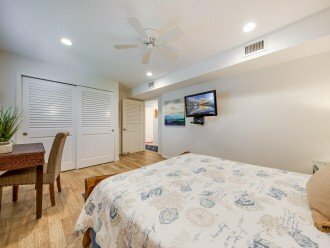 Baybreeze features a semi-private heated pool (it shares access with only its sister unit, "Pinacolada"), a gas grill, privately enclosed pool area, a view of Siesta Key Village and many other great amenities to make your daily adventures more fun than ever. 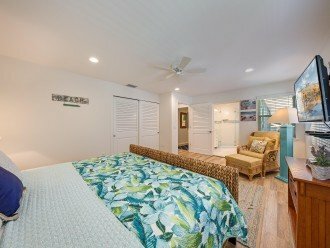 Inside, the home is outfitted with an open kitchen and living room floorplan, making it ideal to entertain many guests at once. 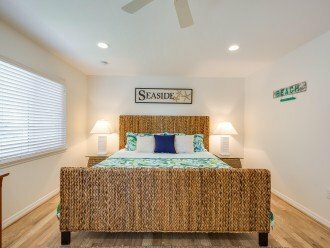 Inside, you will find the master features a king size bed and a private bathroom. The two guest rooms feature 1 king in the first and two queens in the second. 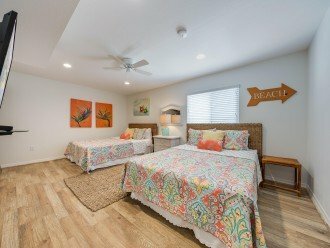 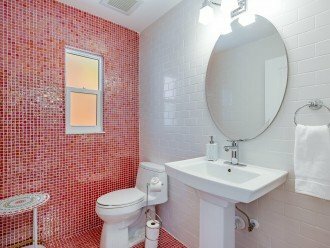 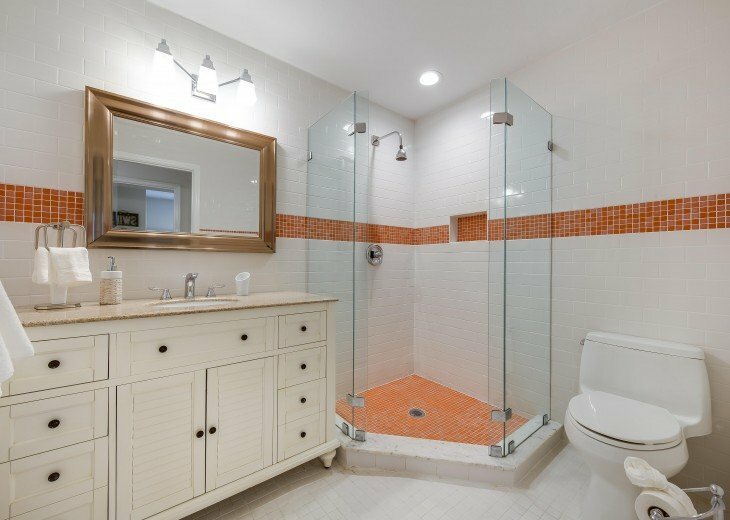 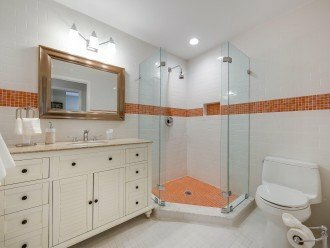 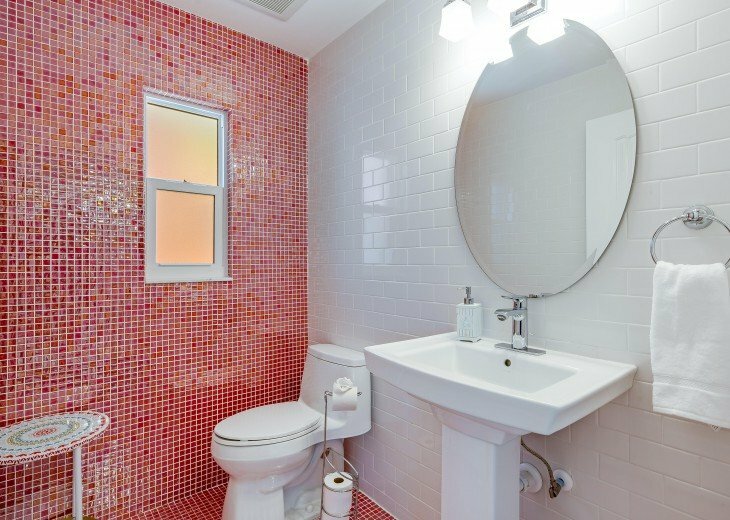 There is a shared guest bathroom for the guest rooms and a half bath nearest to the living area. 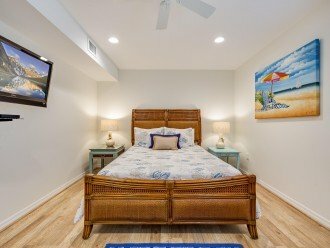 The home comfortably sleeps 8 altogether.